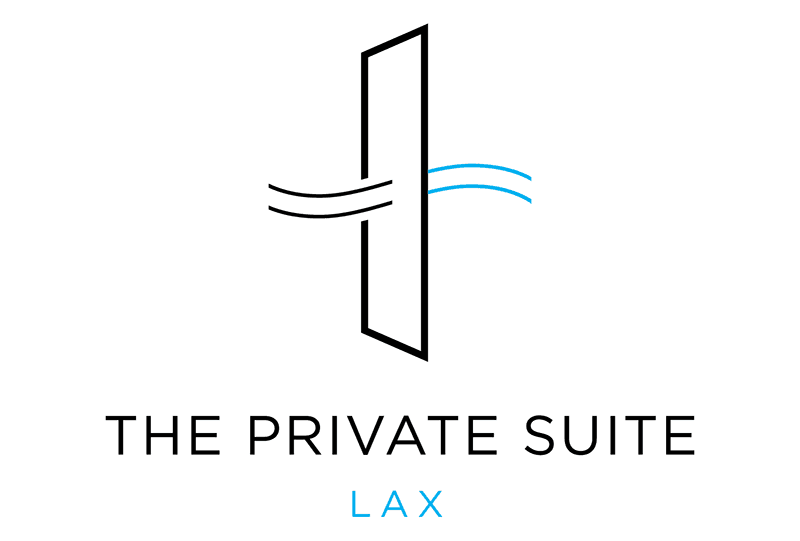 The Private Suite at LAX is an exclusive terminal serving all commercial airlines. The Private Suite provides a secure, efficient and discreet method for high-profile individuals to be transported directly to and from their aircraft. Within the gated and guarded compound, the new private terminal features individual suites, private TSA screening and private Immigration processing and direct-to-aircraft transportation across the tarmac, Head-of-State style. While it typically takes a passenger more than 2,000 footsteps to get from car seat to plane seat, for members of The Private Suite, it’s just 70 footsteps and every footstep is peaceful and efficient.